Impact Listening offers a clear, four-step methodology to make all learners better listeners. 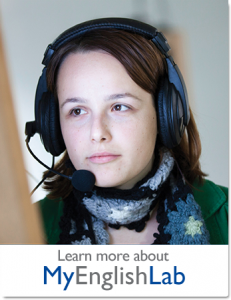 The theme-based units provide high-interest and relevant contexts for engaging listening practice. The second edition of Impact Listening continues to build on its success with a clear, four-step methodology to make all learners better listeners. 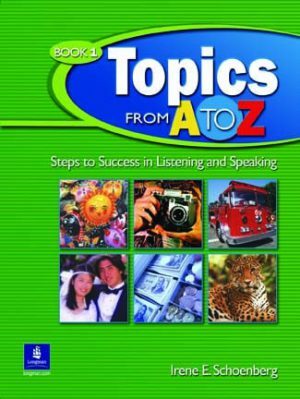 The theme-based units of this three-level series provide high-interest and relevant contexts for engaging listening practice. 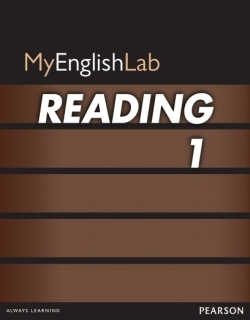 MyEnglishLab: Reading and MyEnglishLab: Writing help students develop their reading and writing skills through individualized practice. 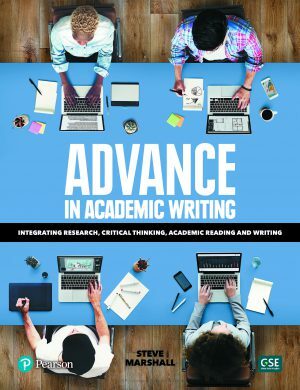 Each four-level program blends innovative digital content with a wealth of interactive activities and ongoing assessment, and can be added to any course for extra instruction. 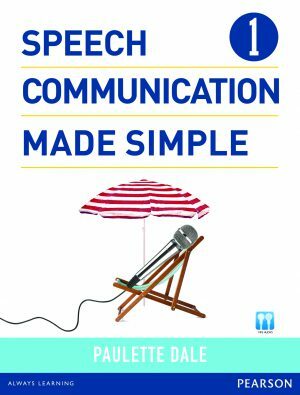 Speech Communication Made Simple takes an interactive, accessible approach to building confidence as a speaker.